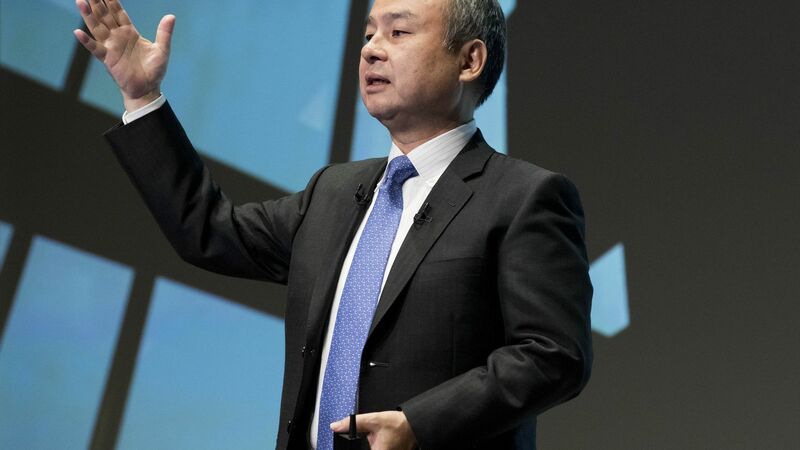 SoftBank Vision Fund is now regularly employing a dual-class stock structure on its investments in big U.S. tech startups, in order to reduce the prospect of national security reviews by the Committee on Foreign Investment in the United States (CFIUS). Why it matters: SoftBank Vision has always been subject to CFIUS scrutiny, most notably on its Uber investment, but there are new concerns that it could increase substantially if Senate Republicans successfully impose sanctions on Saudi Arabia, which committed around $45 billion of Vision Fund's $100 billion. "SoftBank has split some recent venture capital deals into two parts: an initial component to acquire a voting stake just under the 10% threshold that normally would trigger a regulatory review, and a second component that involves the acquisition of non-voting shares, which tend not to be closely scrutinized by regulators." What's happening: Once CFIUS either chooses not to review the deal or does review and grant approval, SoftBank then has the option to convert some or all of its non-voting shares into voting shares, thus giving it the control it really wanted in the first place. Lee identified this structure being used in Vision Fund deals for Cohesity ($250m), Getaround ($300m) and Light ($121m). Axios, with the help of Lagniappe Labs, has also found it being used in a similarly-sized deal for robotics software company Automation Anywhere ($300m) and also in a much larger transaction: The $1.1 billion investment in smart windows company View. Speaking of SoftBank ... We simply do not yet know if the Saudi situation has negatively impacted Vision Fund's ability to do deals. Most of the recently-announced transactions were negotiated prior to the recent controversy, as Vision Fund deals are known to have a pretty long gestation period (in part because Masa usually needs to meet face-to-face with the CEOs). The bottom line: We might not really have a quantitative answer until we see (or don't see) announced deal activity early next year.